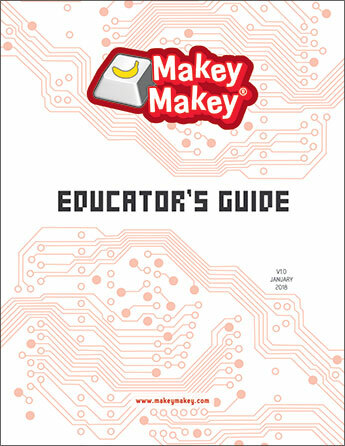 The MaKey MaKey is a simple Invention Kit for the 21st century, suitable for beginners and experts doing art, engineering and everything in between. It is a simple circuit board that lets you reprogram the world by connecting everyday objects to a computer. First setup takes seconds. Start out easy with a banana piano. Then make game controllers, musical instruments and inventions. Advance to female headers and multi-key remapping up to 18 keys. 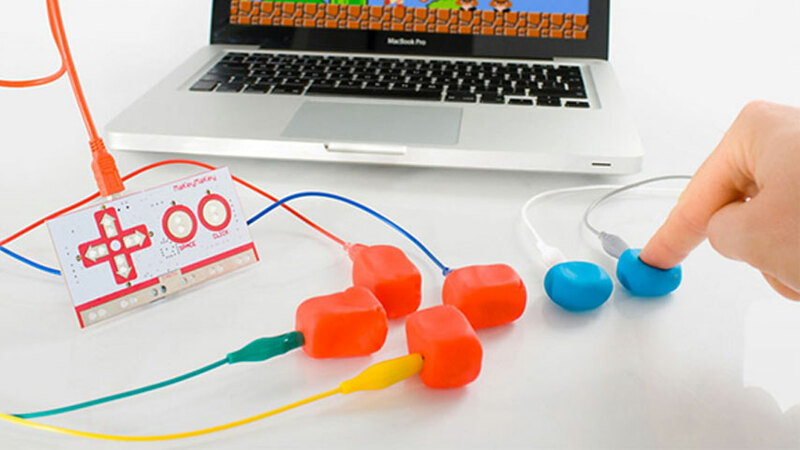 With MaKey MaKey, you can turn the whole world into a keyboard! Turn everyday objects into touchpads and combine them with the internet. Simply alligator clip two objects to the MaKey MaKey board. For example, you and a banana (or an apple, or an ice cube, or a kitty cat). 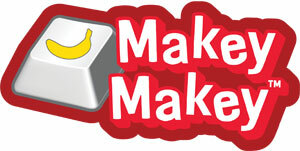 When you touch the banana, you make a connection, and MaKey MaKey sends the computer a keyboard message. The computer just thinks MaKey MaKey is a regular keyboard (or mouse). 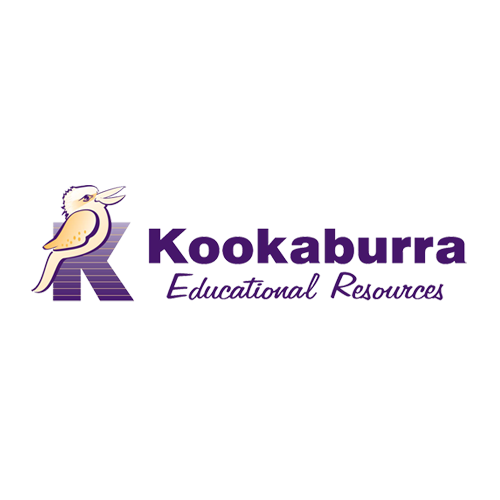 Therefore, it works with all programs and webpages, because all programs and webpages take keyboard and mouse input. • Turn everyday objects like bananas into touchpads – have you ever played piano on a banana? • Connect the world around you to your computer – set up takes just seconds. • Just plug, clip and play. No programming knowledge needed. • Thousands of possibilities – draw your own game controller and dance like never before – create an edible national anthem – play Mario using modelling clay buttons! • There is no software to install. • Works with both Mac and Windows PCs. • Contains 18 touch inputs. 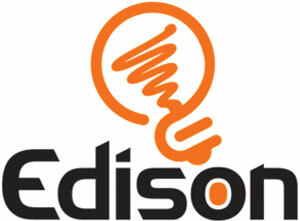 • Works with any material that can conduct at least a tiny bit of electricity. 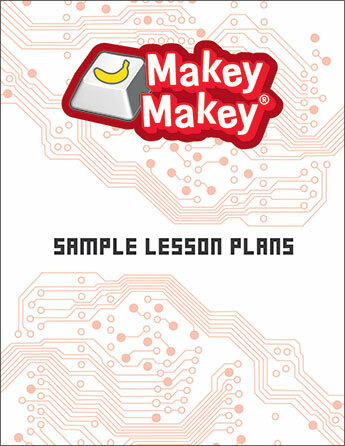 This Group Kit includes 3 MaKey MaKey Deluxe Kits and the Invent to Learn book “Guide to Classroom Technology Projects”. 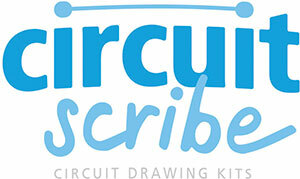 Each Deluxe Kit includes the MaKey MaKey Original Kit with an extra set of 10 Alligator Clips and Jumper Wires and 3 metres of conductive copper tape. 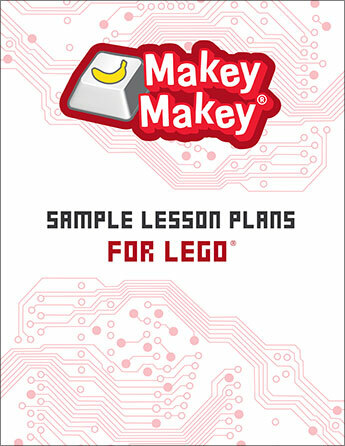 This Class Kit includes 15 MaKey MaKey Deluxe Kits and the Invent to Learn book “Guide to Classroom Technology Projects”. 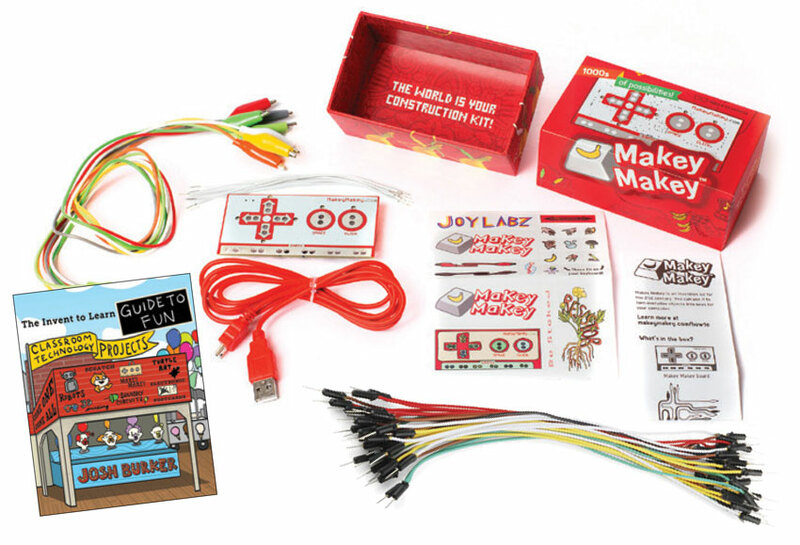 Each Deluxe Kit includes the MaKey MaKey Original Kit with an extra set of 10 Alligator Clips and Jumper Wires and 3 metres of conductive copper tape.